contact pressure to a minimum. 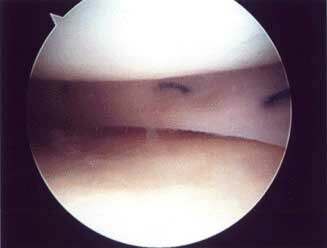 immediately and full recovery occurs at about 4 weeks. is a fairly new operation with about 10 years of follow-up. 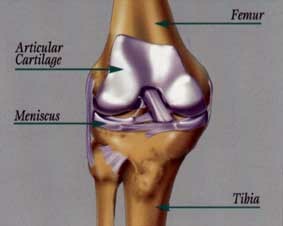 cartilage degeneration and destruction of the joint. 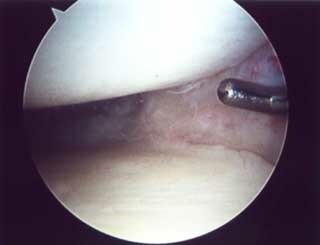 to evaluate the longterm results of this procedure.